Ultimately, successful urban regeneration is more than just the design of a single project on a site. At Torti Gallas + Partners we believe urban regeneration is an opportunity to Transform a community that has suffered from dis-investment, blight or unsafe conditions. Ultimately, successful urban regeneration is more than just the design of a single project on a site.. It’s about a spark or catalytic set of actions that lead to other positive planned and unplanned activities that are initiated by that regeneration project. It’s about dramatic and comprehensive change to the physical, social, cultural and economic aspects of a neighborhood. 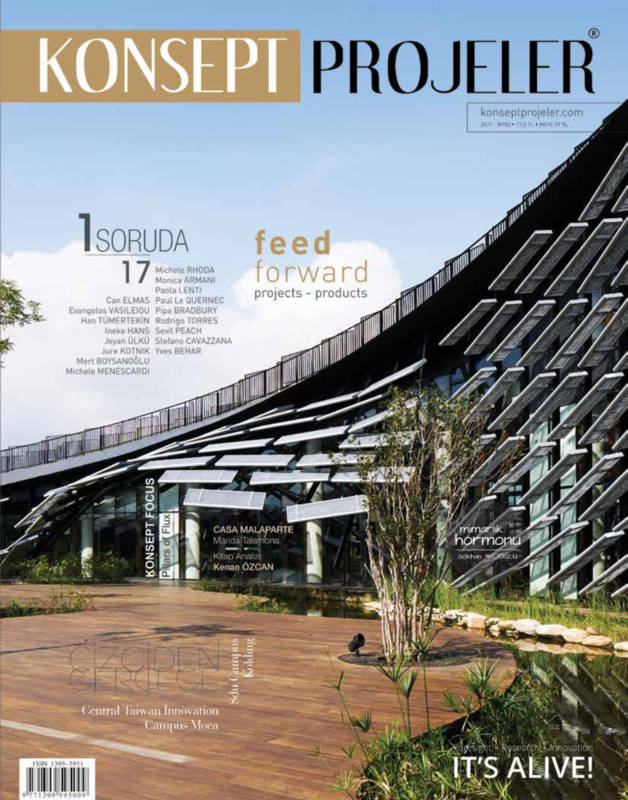 Please enjoy the following article published in Konsept Projeler.